The PADI Bubble Maker program is meant to introduce your youngster (at least 8 Years Old) to the wonders of the underwater world in a fun and educational environment. Children should be OK in the water but they don't need to be super swimmers since the maximum depth is only 2m/6ft. 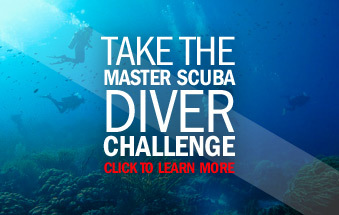 Our certified instructors will teach you what you need to know before getting wet. Get wet and have some fun in the pool.